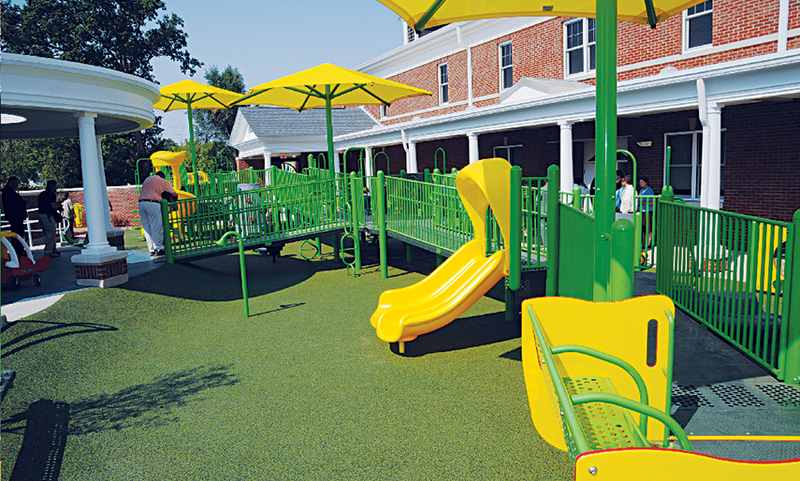 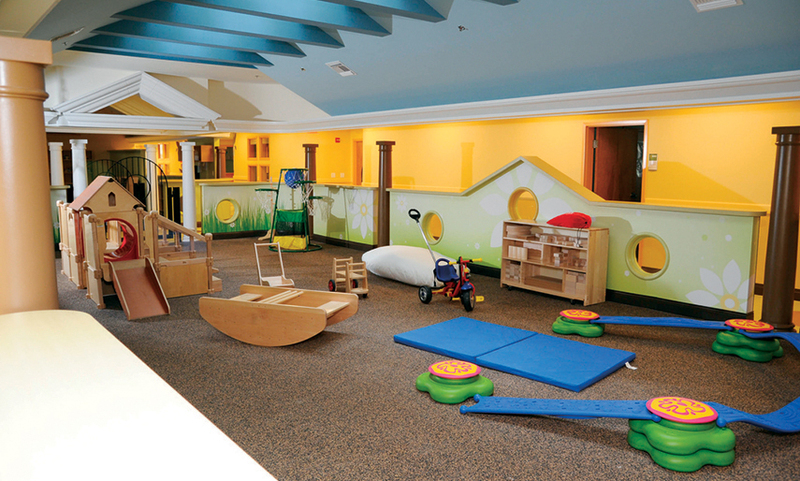 While Prescribed Pediatric Extended Care (PPEC) centers provide non-residential nursing care to children who are prescribed this care by a physician, Sproutlings is the only PPEC center in the region that integrates children of all abilities. 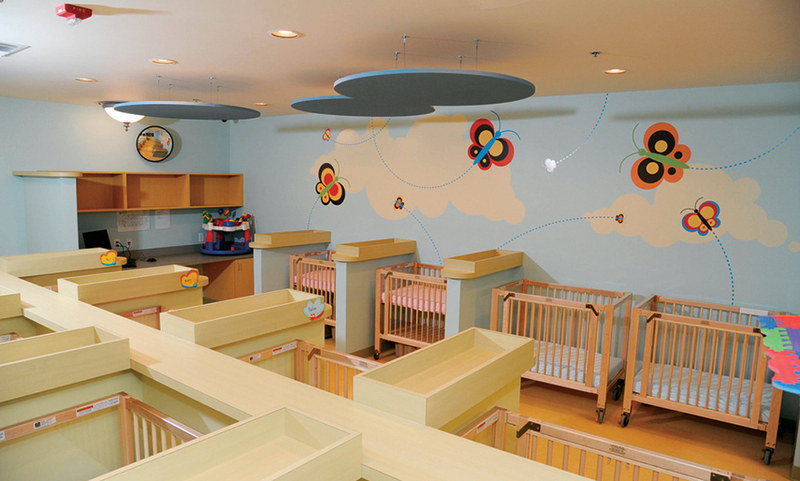 We serve medically eligible children starting at 6 weeks of age, depending on their needs and the suitability of our services. 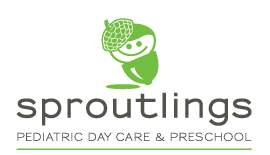 Sproutlings provides a less-restrictive alternative to institutionalization and gives parents the peace of mind of knowing their children are well cared for in a safe environment.